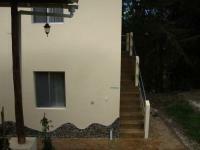 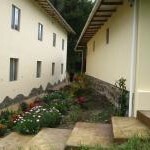 On one side of Casa Serenidad are the apartments. 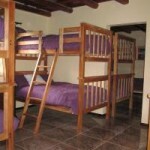 On the other side are the dormitories, 12 beds each room, men and women separate. 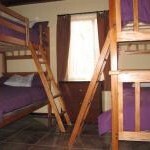 If you are just coming for a retreat or a weekend in the country, this is the cheapest way to do it! 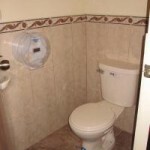 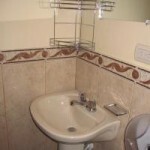 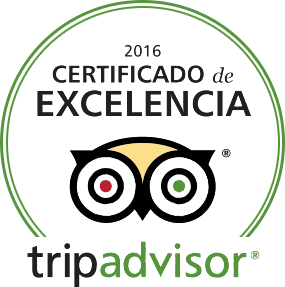 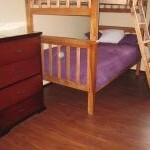 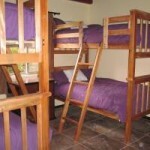 The beds are twin size, and the rooms are very comfortable with a bathroom attached to each dormitory. 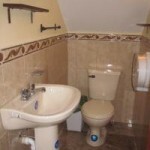 Showers must be taken at the shower house, but there is always a toilet and sink nearby. 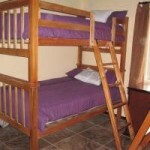 Bring your own bedding if you are not participating in a retreat. 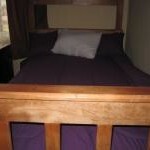 If you are participating in a retreat, we supply bedding.